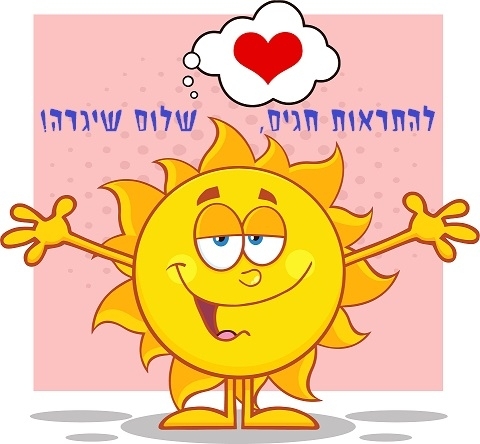 The days following Simchat Torah in Israel have been granted a special term, אחרי החגים, after the holidays. Whether Rosh Hashana falls shortly after summer vacation, as it did this year (2018-5779), or near the beginning of October, the term indicates the reality in which any sense of routine in Israel cannot start until after the intense holiday season is behind us. This study will look at modern texts in Jewish thought, poetry and song that look at the potential for renewal brought by Rosh HaShana as well as what starts only after the holidays are behind us. Click here for the study sheet .